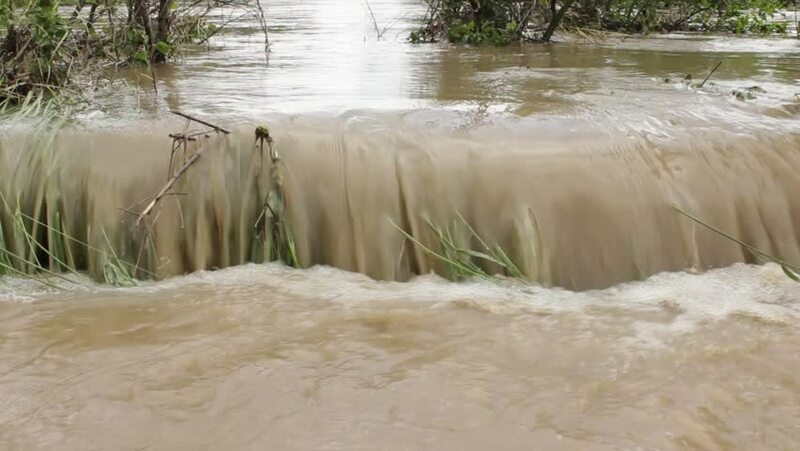 hd00:23River spilled and flooded fields,rapids close up,low angle view,close up.Natural disasters,catastrophe,rainstorm,thunderstorm,stormy weather.tsunami,hurricane,tornado.Overflowed water rushes,raging. 4k00:13Gimbal-stabilized pan shot of largest waterfalls in southeast Asia, the Mekong falls, at the end of the rainy season, where it is most spectacular. Khone Phapheng rapids, 4000 islands, southern Laos. hd00:10A waterwheel in a tribal village, constructed from Bamboo.